One of the first steps in starting a company, aside from your brand and logo, is to create a small business website. Most start-up business owners are unfamiliar with the process, and many fall victim to offers which claim making a website is as easy as dragging and dropping elements onto a blank canvas. But, the real question is this: Is this a smart website? It’s no easy task to compete with the years and experience of a seasoned, experienced web developer regardless what claims advertising may make to the contrary. It’s no easy task to compete with the years and experience of a seasoned, experienced web developer regardless what claims advertising may make to the contrary. In many cases, these advertised website building applications involve dragging and dropping content and buttons on a webpage. They typically produce only static webpages, good for displaying someone’s portfolio, or a blog, and not much function for anything else like marketing and selling an item effectively, or offering a specific service. On the other hand, a smart website not only functions 24 hours a day for 7 days a week, but also is carefully planned and built to actually perform: it is user friendly, mobile user optimized, has built-in social media share triggers, optimized for search engines, can handle higher volume peaks such as thousands of visits, and most importantly—one that can securely handle monetary transactions. The largest of the sitebuilders may offer endless features in their “easy website building” applications, but can any of them really offer the security and customization that a professional small business website developer can offer? The increased promotion of sitebuilders now includes the claim that building a website is so easy that a small business owner can do it themself. If the calls we receive for assistance are any indication, they can’t. The average business owner already has their hands full with papers, reports, plans and certifications. Add to that their everyday meetings with prospects, potential partners, team members and clients. Most business owners don’t have the time or the experience to really consider and think about the perfect placements of web content, images and the locations of critical calls-to-action for an effective lead generation campaign—which, by the way, is the very purpose of a website, to grow the business and spread the influence of the brand. Based on research, it is actually much better to focus on just one thing at a time than to think about multiple things at once. Multitasking isn’t really an efficient use of energy, especially since a human isn’t built for it, as a person can only focus for a short period of time on just one thing before they focus on another. This is why building a website is not something an average small business owner should concern himself with. Experts who specialize in web design for small business are readily available. These individuals, skilled with years of experience, are the ones business owners can fully trust. 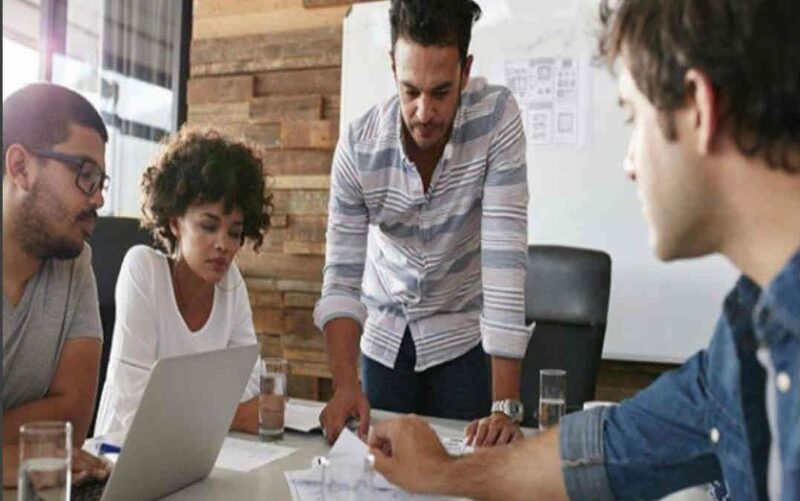 These experts give suggestions based on their experience so that a small business owner can make informed decisions and launch a smarter website that is specifically fit for their brand. Websites are also customized to meet the client’s needs and wants which can be seen in every single webpage. Working with a professional web developer is like having an extra brain and set of hands to do things for you! As the developer and small business owner collaborate, the workflow often becomes one of give-and-take. The developer offers all his knowledge on topics within a project so that the client learns what they needs, while the client also educates the developer of his unique brand and the diversity of the market that the developer is servicing. One may call it a win-win situation. Now, one might wonder why launching a smarter website is necessary, especially if they already have a working website that performs decently. Well, if the small business owner relies on an old, outdated and under-performing website, they are actually losing opportunities and that’s costing them money. That, and the fact that no one is going to take their hard-earned brand seriously — the brand they spent hours of brainstorming for and poured all their love into. This is how a business owner loses out on opportunities because of a poorly designed website. For example, the owner has an online bookstore that delivers door to door anywhere in the world. A user stumbled upon this website while looking for a certain title and they liked the ease of delivery that this business offered. The website has that title they are looking for. However, upon browsing further, they quickly realize that this website takes forever to load the books’ thumbnails. Now they would instead look for a different online bookstore which just happens to be a direct competitor of the first one, and they would successfully checkout book titles there without delays or other annoyances. Isn’t that just a lost opportunity? What if a lot of people encountered the same problem with the website? Then that would be a lot of loss. On the other hand, if the small business owner has a shiny new customized smart website that displays authority due to its expert design to fit the brand’s needs, it can lift the business well beyond its competitors. Sometimes, that may give the owner an advantage over their competitors — so that more customers would prefer the item or service that they offer instead of others’ — is just their website. 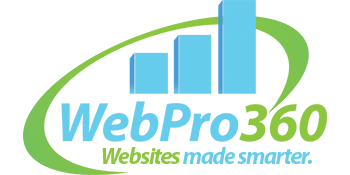 A smarter website means wasting less time and spending less money. Less money, you may ask? Definitely. Since we don’t live in the early times when each the cost of a website was $1,000 per page. The cost of websites these days is a fraction of those first generation ones. A web developer for small businesses can usually function under a strict budget. Because they cater specifically to small businesses, they take this into consideration so that they find a comfortable place both for the developer and the client. This web developer will offer their own experiences and skills to successfully deliver a website that is optimized for new sales and lead generation. By figuring out the projects’ needs, which is unique to every single one, the features can then be carefully chosen so the agreed budget is maintained. Once the website is launched and proves its success as the business grows, additional features can then be implemented as necessary. This is the proof that aside from being affordable, websites are also adaptable to every single unique situation of each business owner. By trusting an expert, the website they would design for you might just save you from lost opportunities.